Subaru just doesn’t get enough of sharing the Impreza chassis love throughout the entire lineup of cars they make. Judging by the latest announcement the Japanese car maker has made, that’s not about to change anytime soon, or at least not by the time the New York Auto Show. 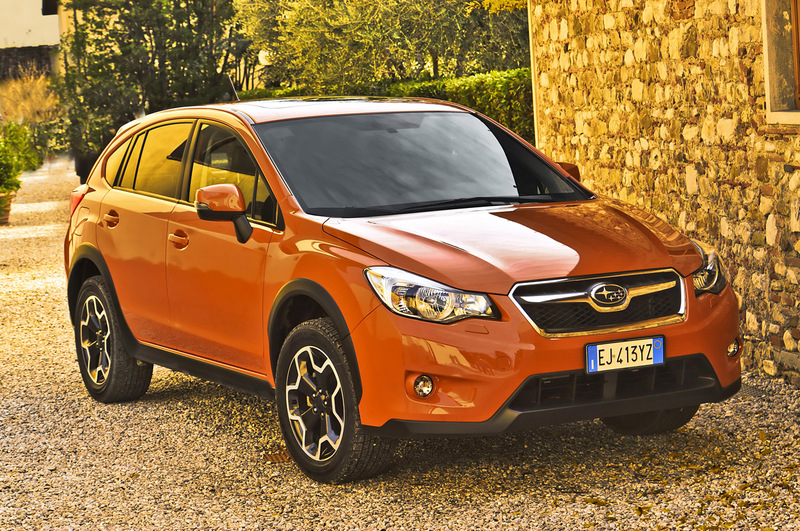 Next month’s American show will see them unveil the 2013 Subaru XV Crosstrek. The new model falls somewhere between the hatchback and crossover mark. 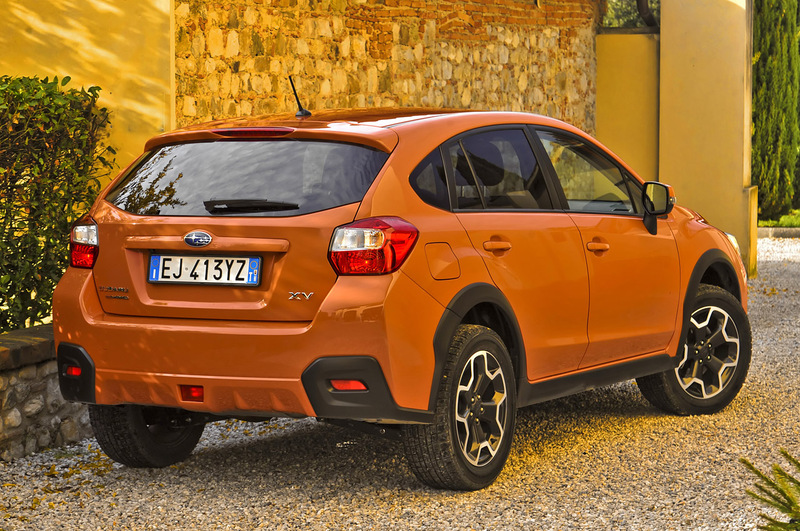 Essentially, the ride height and partial off-road toughness of a crossover are still there but there are no size changes being made to the Impreza’s body. There are several tweaks to the Impreza hatchback’s chassis but the most impressive difference between will be found in the 8.7 inches of ground clearance. In other technical aspects you’ll find a 2.0 liter flat four cylinder engine under the bonnet developing some 150 horsepower. It’s going to be mated to a CVT gearbox which sends the power through the all wheel drive system. The unique combination grants the 2013 Subaru XV the title of the most efficient 4×4 crossover. Allegedly it can manage 25 mpg city, 33 mpg highway and 28 mpg combined. It’s not an EPA rated affair but chances are that Subaru’s XV will manage to deliver these figures. 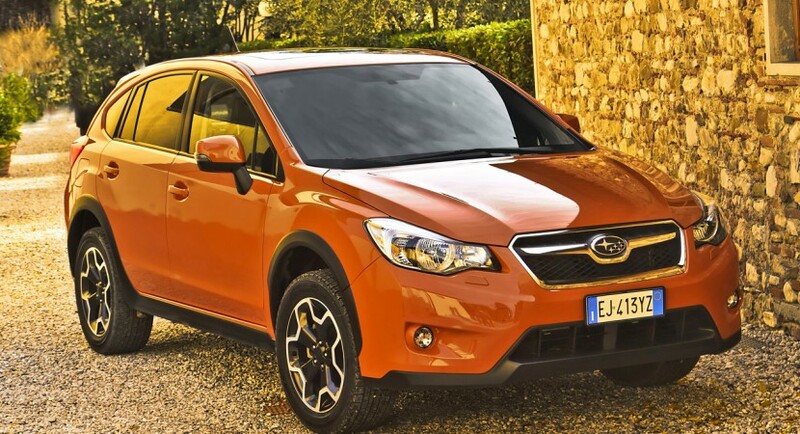 The interior is almost entirely the same as the one you find in the 2012 Subaru Impreza but that only means the XV Crosstrek gets a fair deal of equipment and impressive build quality levels. More details should appear in about two weeks when the NY Auto Show debuts.